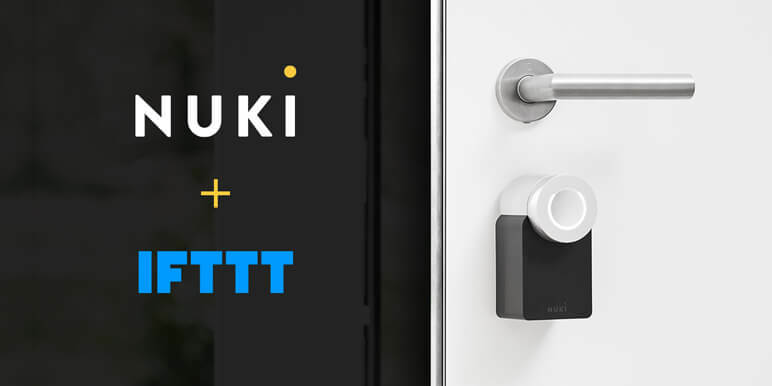 We are happy to announce that starting today Nuki integrates with the popular service IFTTT (“If This Then That”). 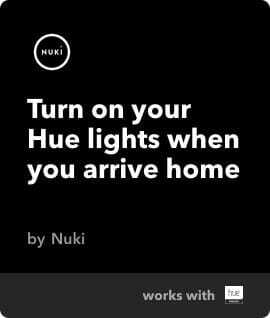 IFTTT enables you to use “Applets” that bring the services you love closer together to create new experiences. 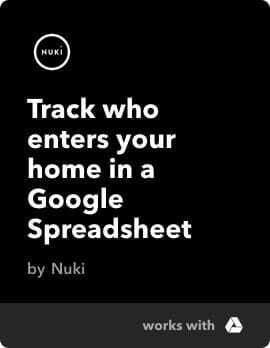 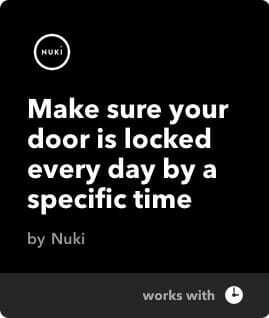 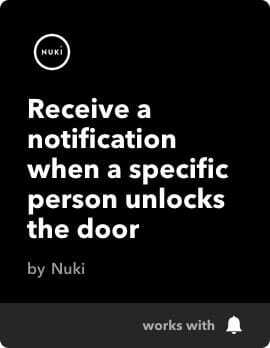 The services featured on IFTTT include many of the apps and devices you use every day, including Facebook, Twitter, Google Drive, Philips Hue, Amazon Alexa, Nest and now Nuki.